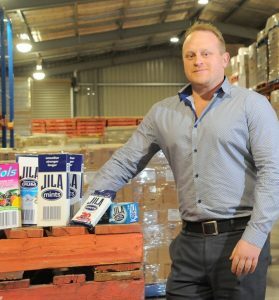 A family-owned Ballarat confectionery manufacturer is going global and employing locals with assistance from the Victorian Government. 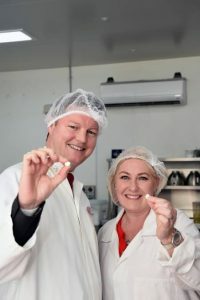 Minister for Industry and Employment Ben Carroll and Local Member for Wendouree Sharon Knight visited Ferndale Confectionery to announce a Future Industries Manufacturing Program grant to help the company undertake a major expansion to its business and employ 17 new workers. 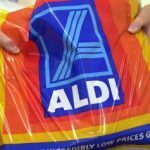 The company will invest $5.0 million, assisted by a $500,000 Victorian Government grant to develop a new state-of-the-art confectionery manufacturing facility in Ballarat including product and packaging development. 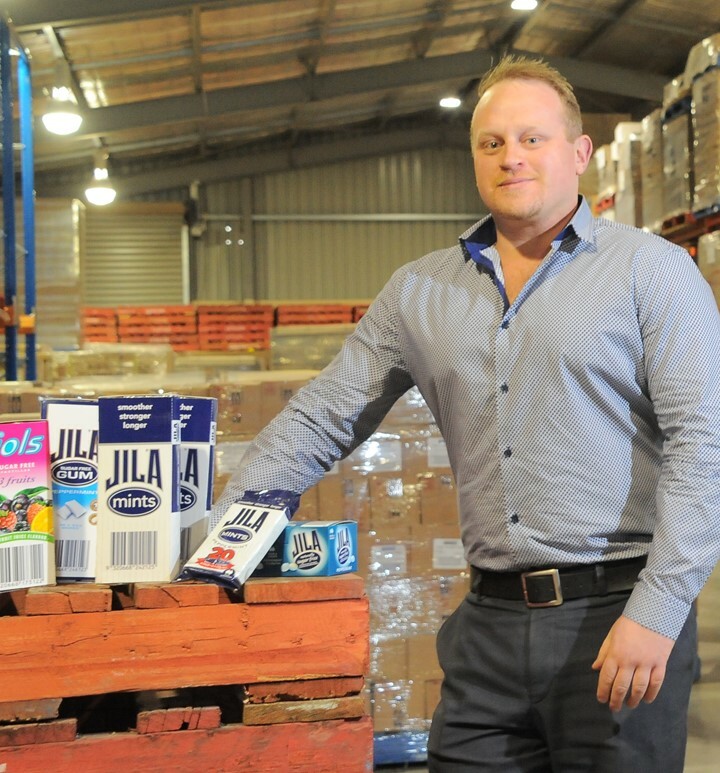 In a boost for the region, the company will also recruit a food technologist and 16 production personnel, and transition four employees to higher skilled roles. 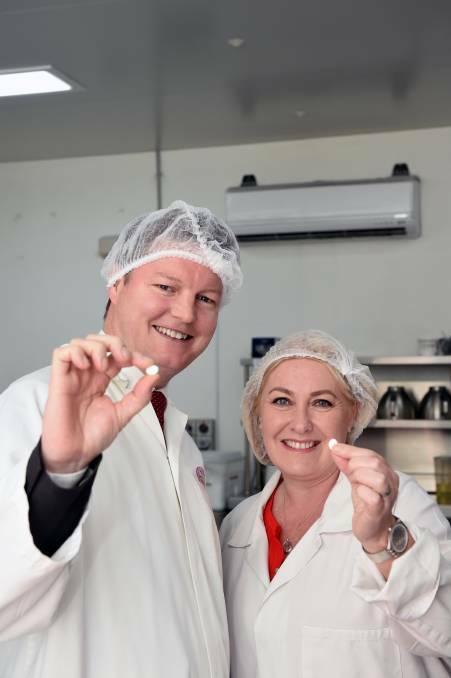 The expansion of Ferndale’s Confectionery’s portfolio will strengthen supply into the food service sector, local retailers including supermarkets, and exports markets such as China, with high-quality Australian products. 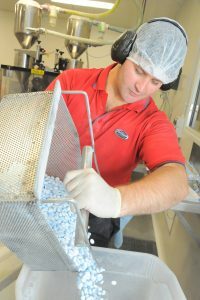 The family owned business was established by Bruce Edward 22 years ago, and has since built up an iconic group of brands including JILA® Mints, JOLS® Fruit Pastilles and Licorette®. 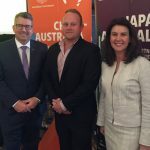 The Victorian Government’s $18 million Future Industries Manufacturing Program has supported 33 projects from Victorian manufacturers that are expected to create 287 jobs. Minister for Industry & Employment Ben Carroll, with Member for Wendouree, Sharon Knight annouce the $500,000 State Government Grant for Ferndale’s Expansion. Ferndale’s General Manager, Leigh Edward shown with some of the companies current product range. 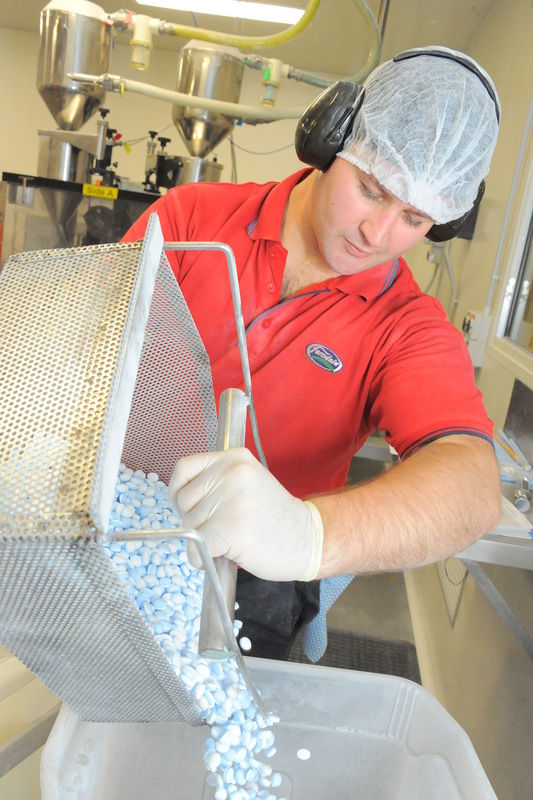 Ferndale’s Sugar Free Mint production facility continues to go from strength to strength.